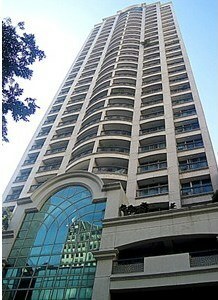 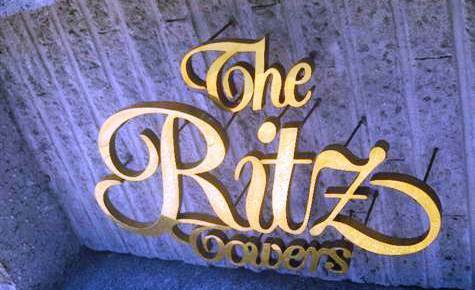 Ritz Tower – LEASE OUT ! 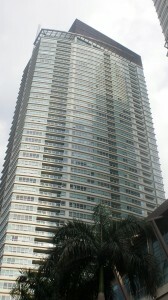 FRABELLA CONDOMINIUM – SOLD ! 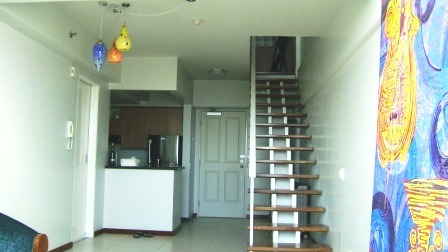 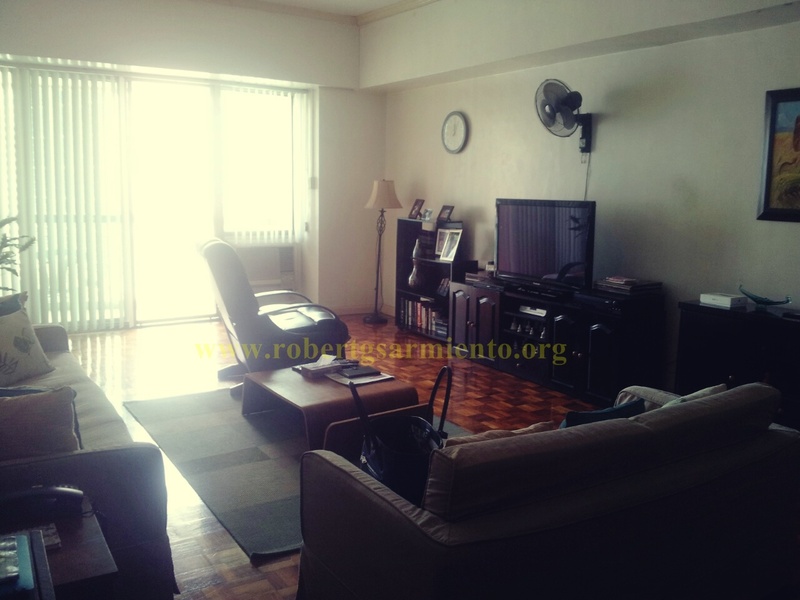 Details : Two bedrooms, two bathrooms, living / dining room, kitchen, balcony, service area, maid’s room, parking slot, semi-furnished, owner lived. 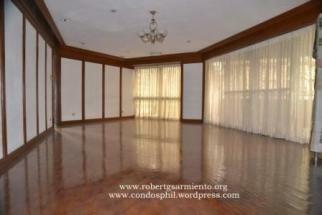 Great location, few minutes walk to Greenbelt Mall. 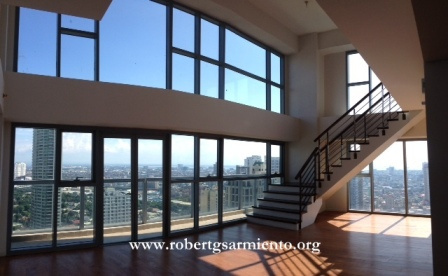 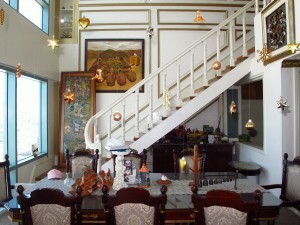 One Legazpi Park – Bi-Level Unit for Lease !